There are many animal videos and they are funny. 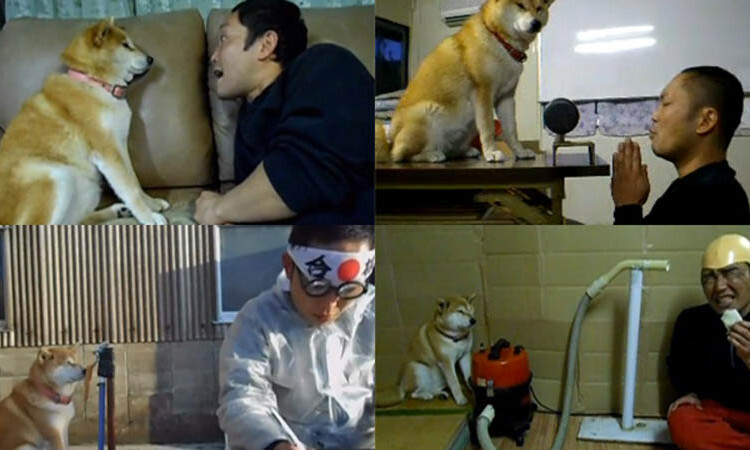 But who has thought to be a comedy partner of his shiba dog? Here is the best dog actress, Shiba inu, Mari! 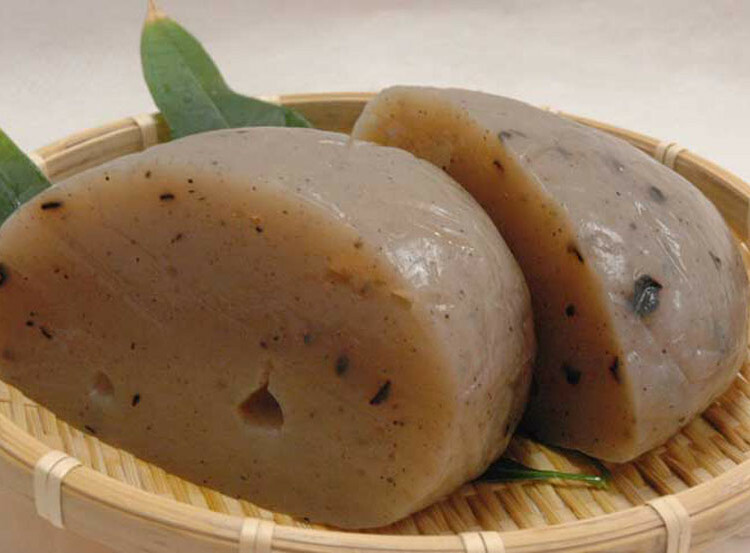 Kon-nyaku is one of the ingredients Japanese people regularly eat. 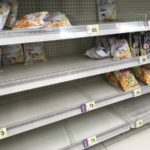 It´s known for very low calories and often eaten as a diet food. 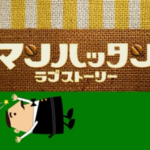 You can even make it at home as long as you can get a kon-nyaku imo. 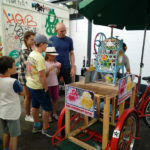 I was quite fascinated to see and want to share with you. The 10th of January was Touka Ebisu in Kyoto. 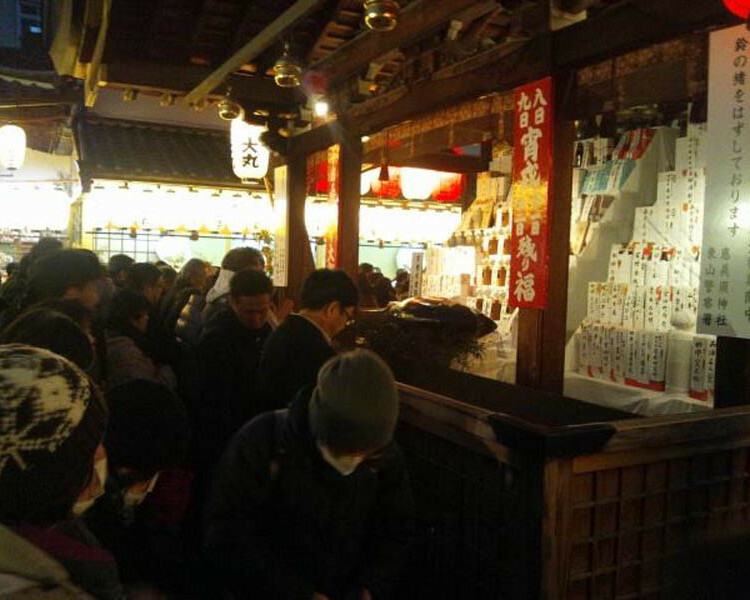 It was a celebration of Ebisu-sama, a God of prosperous business and is one of the seven lucky Gods. This was my first experience at Touka Ebisu. Reported by Chisai Fujita. Seijin no Hi. Congratulations for coming of age! It was Seijin no Hi yesterday. Tokyo still celebrates on Monday. Congratulations to all young Japanese adults. Eat Don-Do Yaki and have a healthy year. It´s was a Don-do yaki at a park in Yokohama today. 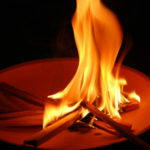 It´s a Japanese bonfire when people burn the New Year decoration to wish for a good health for the year. 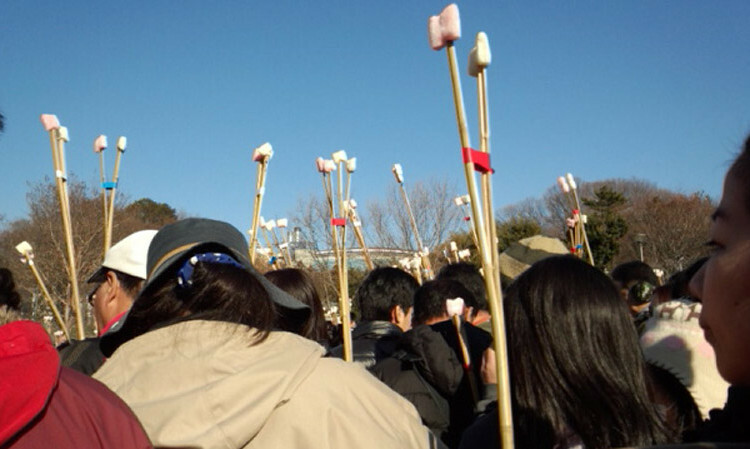 Traditional games in Shougatsu in Japan. Before TV and Nintendo, Japanese kids played many different plays with the family or other kids during the New Year. Let´s see what they are and how they play. 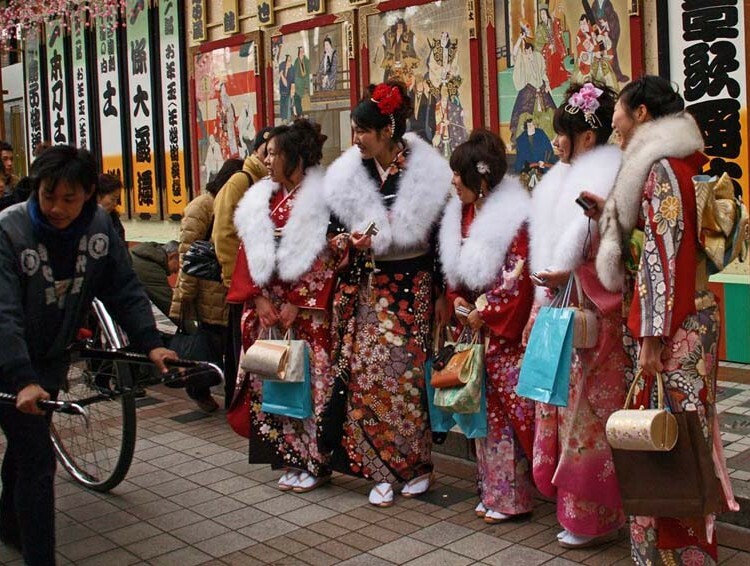 Japan is ready for having the New Year! The time is ticking. The year 2014 is about to end. How was your year? 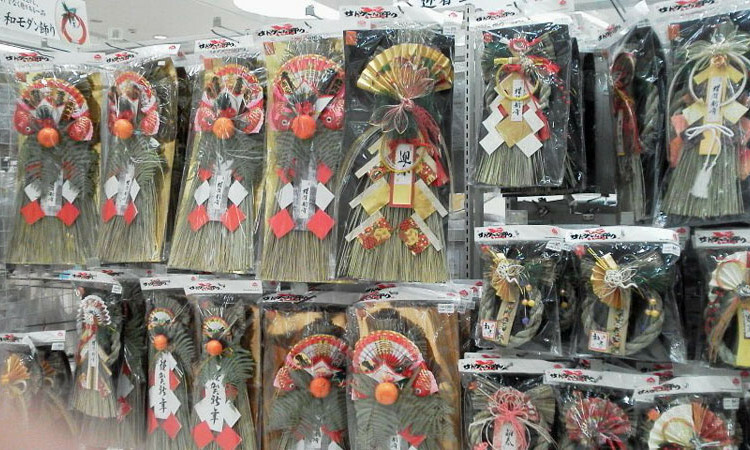 Japan is ready to receive the New Year with all the decoration. Wish you a Happy New Year! Now Christmas is coming. Many occasions for drinking alcohol. What is your cure for it? 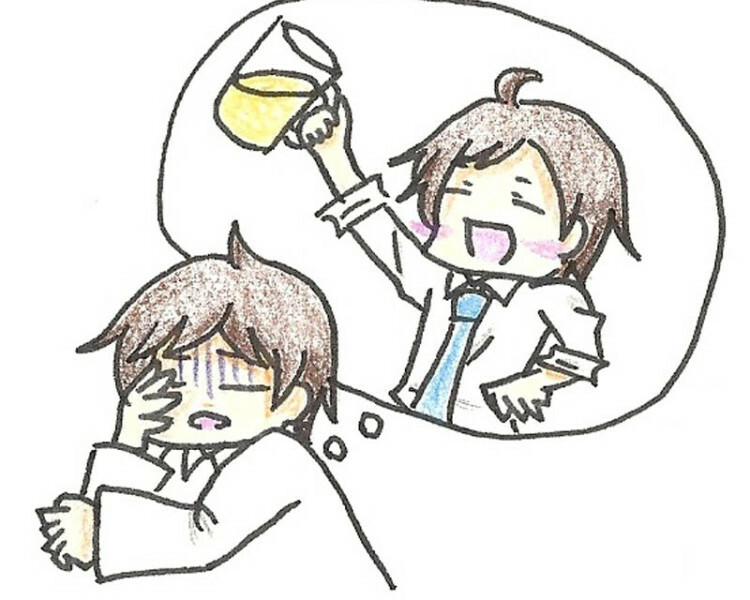 Here are some Japanese ways to recover from a hangover. 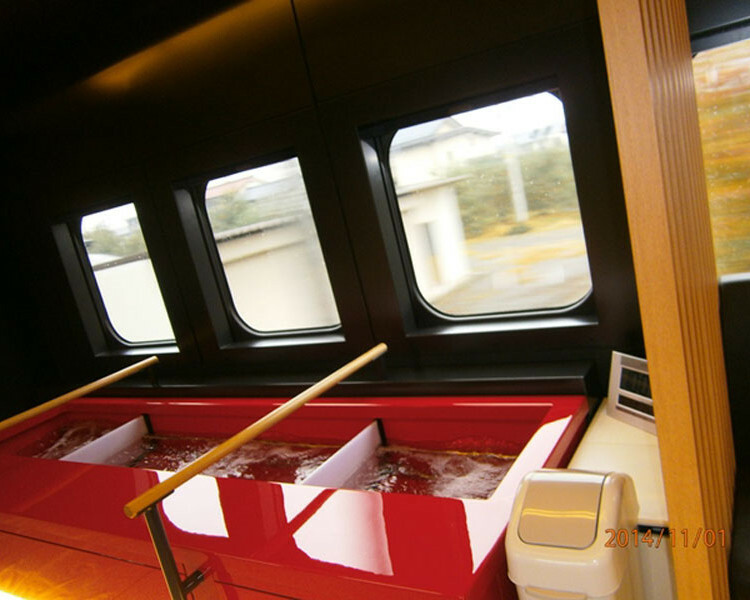 The Japan Railway has made a shinkansen, Toreiyu where you can enjoy footbath while you travel. 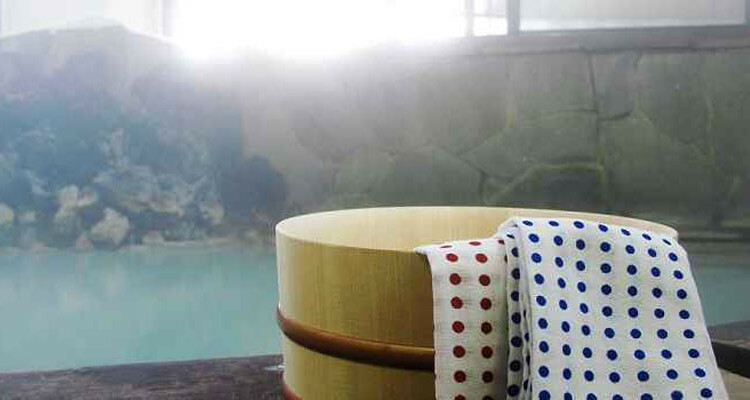 You can enjoy variety of sake from Yamagata and relax in the footbath with the beautiful outside view of Tohoku. Do you know what day is today, 26th November? 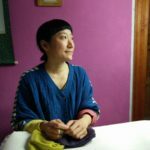 It´s the good bath day in Japan. Do you know why?